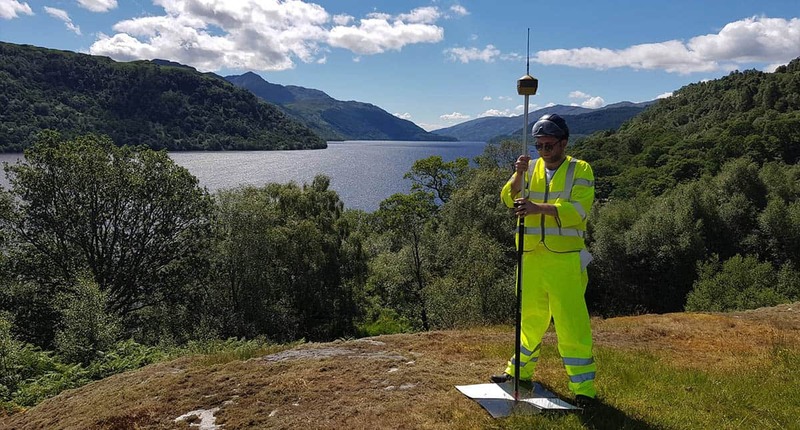 Scotland’s leading Topographical Survey Service provider using AV Drones for consistent and reliable results. What is a topgraphical survey? A topographical survey is an accurate type of survey that gathers data about the elevation of land at key points of a site (property, area of land, defined boundaries etc). It is then presented as contour lines on a plot that is scaled and detailed according to the spatial considerations required by the client. The main purpose for having a topographic survey is to collect survey data about the man made features and natural elevations and features of the land. These survey reports can then be used by architects, engineers, farmers and building contractors. Additional information can often be integrated into topographical surveys including site sections, spot heights, underground utilities and other relevant information. By using a detailed topographical survey at the early design stage of a project can save both time and reduce the overall costs of the project. 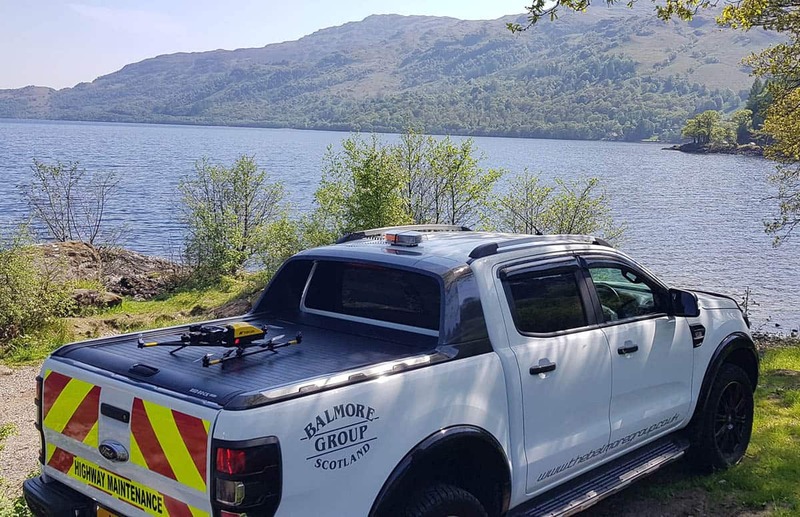 At Balmore Aerial Services, we run a fleet of commercial grade aerials drones that can perform accurate high level topographical surveys across Scotland the the North of England. Our aerial drones used the latest surveying technology to offer you a real time saving and cost saving alternative to more primative methods or land surveying. We are one of Scotland’s leading drone operators and from our head office in Glasgow, we can cover all of Scotland and the North of England. With significant experience in the oil and gas, wind energy, utilities and infrastructure sectors, our drone services cover all aspects of aerial photography and videography that can be used to assist in all manner of end services and industry sectors. 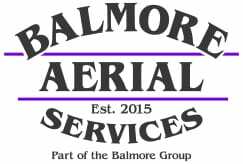 The Balmore Aerial Services team is composed of full time aerial drone pilots, all of whom have received the correct training and up to date qualifications to make sure that we only offer you the very best in aerial drone services.